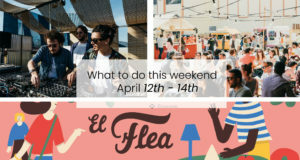 Are you in Barcelona and looking for extraordinary one-day festivals? 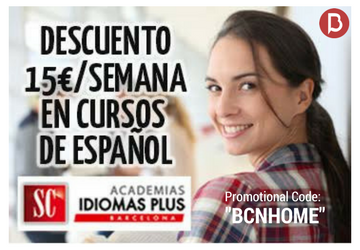 Or maybe are you simply interested in the fun-packed nightlife of Barcelona? 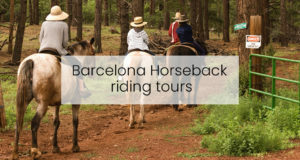 Whether you want to experience, alone or with your friends or family, here in Barcelona you can. This magical city has always something special to offer to you, thanks to its endless and limitless possibilities. 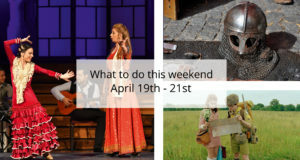 Let’s have a look at what this city has prepared for what to do this weekend. What is most attractive about the nightlife in Barcelona is it’s variety of course. People who go crazy for this kind of entertainment have the opportunity to experience several different nightclubs in this city. Come and join the trendiest party in Barcelona! This Friday, you have the perfect chance to enjoy some Hiphop/R&B/Reaggeton music during Fashion Night Barcelona at SHOKO. A night where party meets fashion! Come and join us on the dance floor! You can’t miss this opportunity! Prepare your senses, your mind and your body to join the most chilled Friday party in Barcelona! 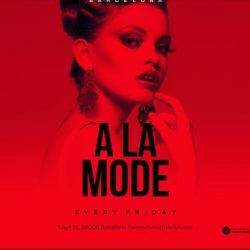 SUTTON CLUB offers a more fancy party called A LA MODE, the trendiest party in Barcelona. DJs Carlos Ramos and Alberto Martin will take care of the best beats during the night. Last but not least, this Friday we invite you to club CENSORED to enjoy hiphop and R&B music with DJ Otto Zutz. Censored is one of the best clubs in Barcelona, which hosted-well known names in music branch. 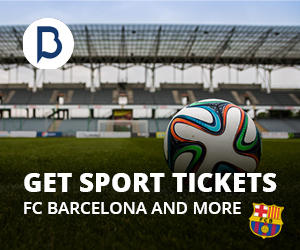 Don’t forget that you can sign up for the guest list HERE to get a free access to those clubs! The 23rd edition of Barcelona fashion week is back again! Barcelona Fashion Weeks starts February 4th until February 8th, so don’t miss it out if you want to see all the upcoming fashion news! For the Winter 19, etablished brands are nominating for Catalunya National Awards for the Best Collection. With names such as Antonio Miro, Miriam Ponsa, Little Creative Factor and many more! One of many talented models that will be running for the show is Rocío Crusett, the daughter of he TV journalists Carlos Herrera and Mariló Montero. Be ready to meet the new face of of Spanish fashion – I can promise that you will see more of this talented model! Crusett made her debut in 2015 during Madrid Fashion Week and has since then been modelling for many famous brands and catwalks. Ana Beatriz Barros, the Victoria Secret star, will also be running in Barcelona Fashion Week, so don’t miss it out! Do you want to hit the club again or you didn’t have time on Friday? 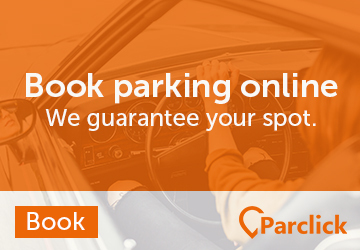 Don’t worry, we have a lot more options to offer you. 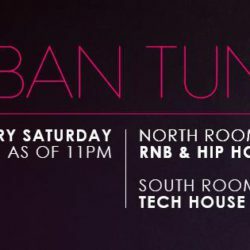 This Saturday, there’s Urban Tunes at ECLIPSE where you can enjoy RNB & Hiphop in North Room or why not some Tech House in South Room? You can’t miss it! One of the most exclusive clubs on the 26th floor at W Barcelona Hotel. It’s the perfect chance to dance to mixed beats with your friends. Do you want to dance until your feet hurts? 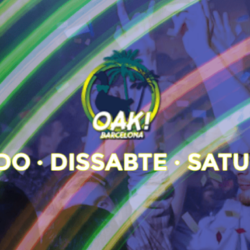 Then you should definitely go to OAK BARCELONA and dance all night long to commercial house beats. Enjoy all night long music that will make you get crazy! Are you already convinced? We will give you one more tip, that will make you think about it. 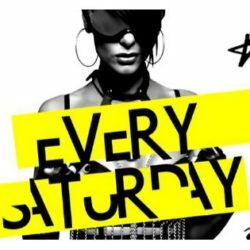 As every saturday, PACHA CLUB organises NIGHT SQUAD and you have the unique chance to dance on the different styles of music with residend DJs Marshall Night and Alberto Herrera. Imagine to dance on the most vibrant music and the best hits of all kind! Do you need another reason to come? See you there! The celebration of the New Year’s Eve is over, but it doesn’t mean that you can’t enjoy it again, well at least the food! 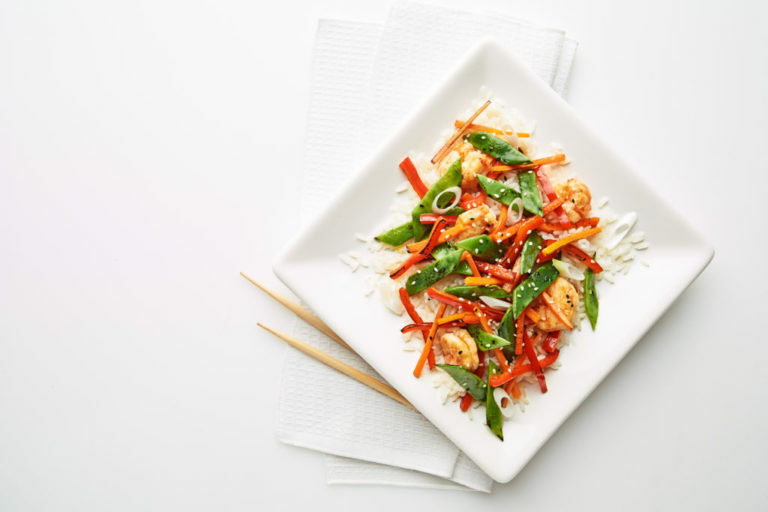 If you can’t get enough of chinese food, look here then! On Saturday the 9th of February at 5pm you can go to The Fairmont Hotel and actually learn how to prepare traditional CHINESE CUISINE, yes that’s true! You can attend the workshop and learn how to make Chinese meals, such as tangyuan, dim sum and sauces and Huoguo. During the workshop, the Fairmont chefs will be there and guide you all along your questions. Are you getting hungry and excited? 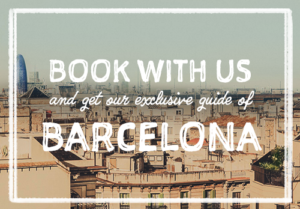 Well, book your reservation at bcn.restaurants@fairmont.com to guarantee a place! This is an event you don’t want to miss out. 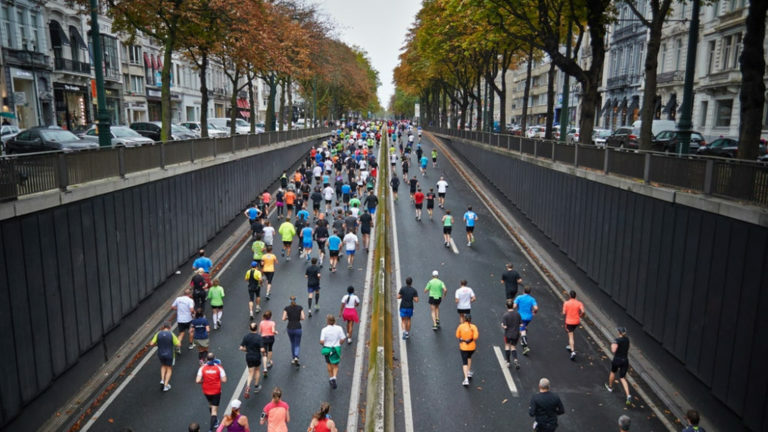 For all of you enthusiastic runners – this Sunday is the yearly MITJA MARATÓ, a half marathon in Barcelona near Arc de Triumph! If you love running or just need a kickstart, then this is an amazing and fun activity to join! If you don’t feel like running, why not just go there and cheer for all the incredibly great runners? 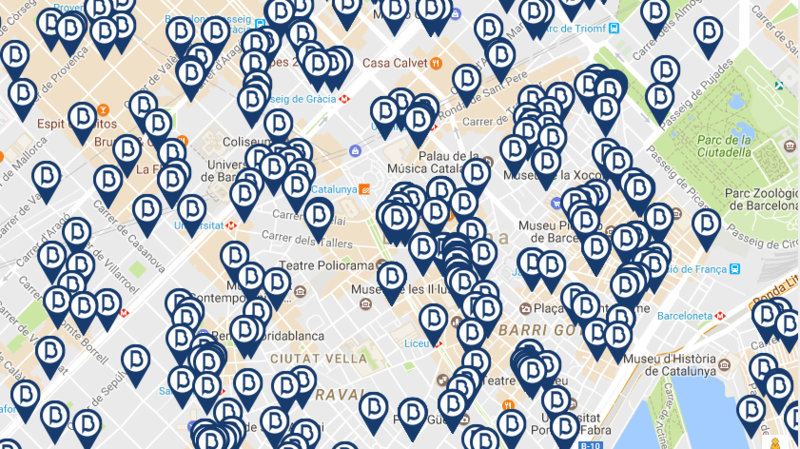 The marathon starts at 08.45 in and finishes at 11.30 on the same day and will be around central Barcelona! 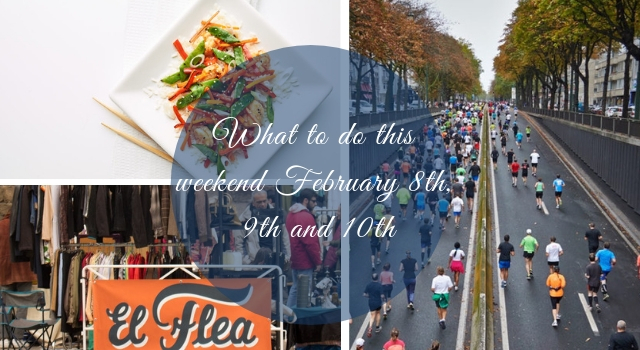 What’s better than strolling around at the Flea MARKET this Sunday? 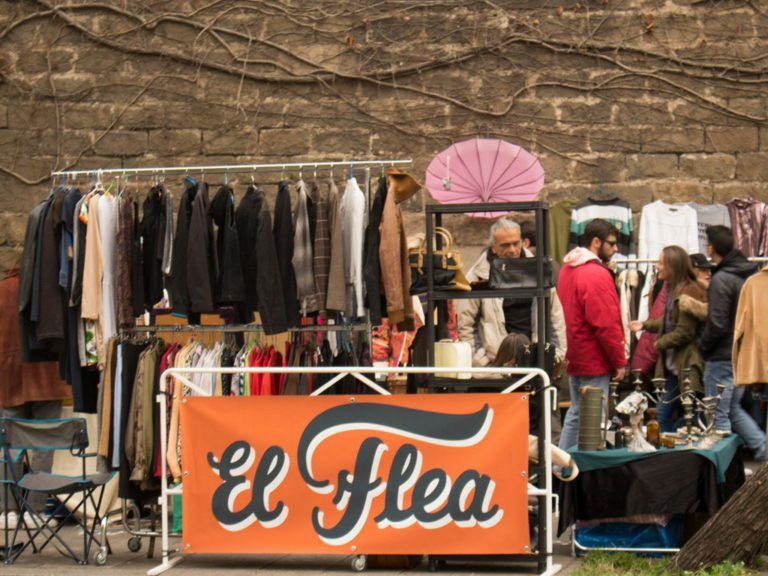 El Flea Market is the second biggest market in Barcelona, and takes place every second Sunday in the month, so don’t miss it out this Sunday the 10th of February! The market opens at 10am, but don’t worry if it’s too early after a late night, you have the opportunity to go until the market closes at 8pm. The market has a lot to offer, maybe you are interested in strolling around trying to find vegetables and fresh fruits or maybe you are interested in nice accessories or clothes? 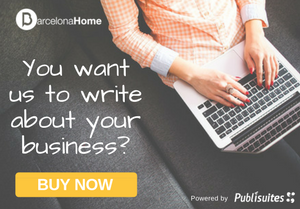 Either way, this market offers everything, and best thing of all – it’s free to attend and takes place in central of Barcelona, Placa de Blanquerna. Drink-a-day is already a well-known concept in New York City and Los Angeles. 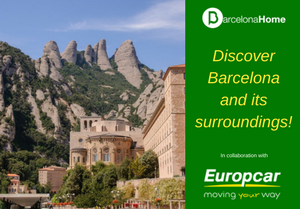 It has landed in Barcelona too, where the after-work culture is a growing trend, people are really social and love to go out and enjoy a great time with friends. This new concept here in Spain is called Bida and is a subscription-based app that gives its members a FREE DRINK EVERY 3 HOURS at the bars of their choice. 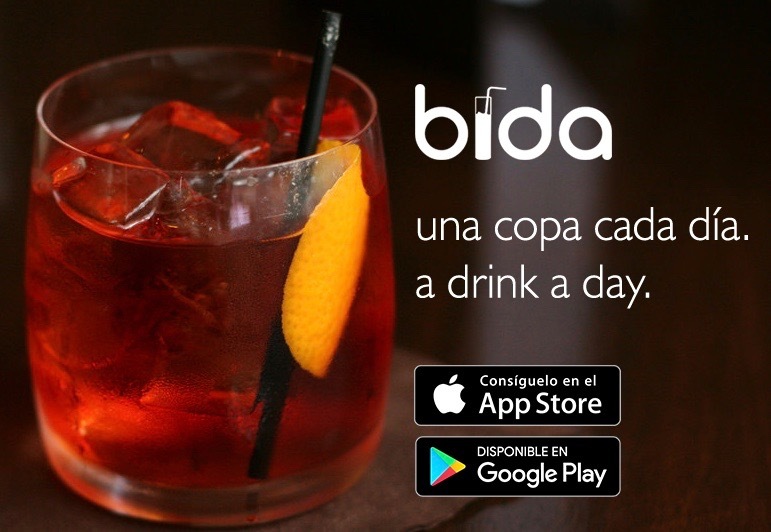 Bida is the perfect tool to help visitors and find the perfect place to enjoy amazing drinks. Do not hesitate and download the app today! 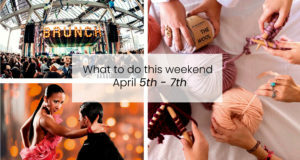 You always have nice tips to share for those who wonder what to do during the weekend. Though I’m so disappointed I’m coming home for the weekend as I would love to be able to enjoy Barcelona Biergarten beer festival… Next time hopefully! 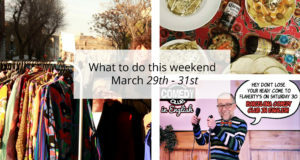 I am always waiting for your blog post about what to do this weekend in Barcelona. I have used these tips every weekend and this weekend for sure will visit the beer festival!! 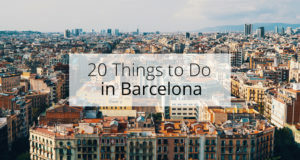 It is one of my beloved friend’s birthday this weekend, thank you for sharing tips, I will try to create an itinerary so she can have the time of her life in Barcelona! 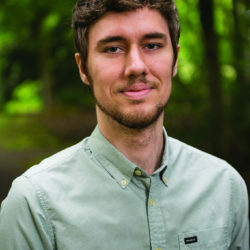 I always wait for this article! My friend and I heard about the open terraces event and we booked a cocktail class, I’m looking forward to seeing how it’s gonna be. I absolutely love Barcelona and the great experiences it always has to offer!